Once in a while you find something and think: how did I not know this brand? That was exactly what I was thinking when I was introduced to L’Erbolario. L’Erbolario is a natural brand that is produced in Lodi, Italy. All of their products are natural and cruelty-free, which is very important to me these days. In Italy the brand is the market leader when it comes to bath oils, shower gels and aromatic waters. But they offer so much more than you think. 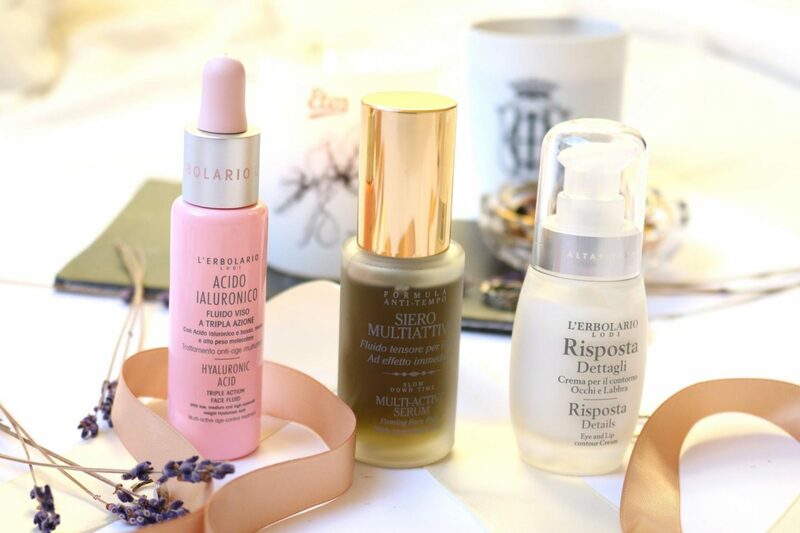 You could literally buy all of your beauty items for women, men, kids and even pets at L’Erbolario. Don’t forget about their delicious scented candles and sticks, name it and they have it! The coming weeks I will share my experiences with you of their products. Today I will show you 3 skincare products that I tried the last 3 months. Let’s get started! Btw, if you can’t wait till the end use the code BEAU10 for 10% off their entire webshop and BEAU20 for these 3 selected products (valid until 24th december). 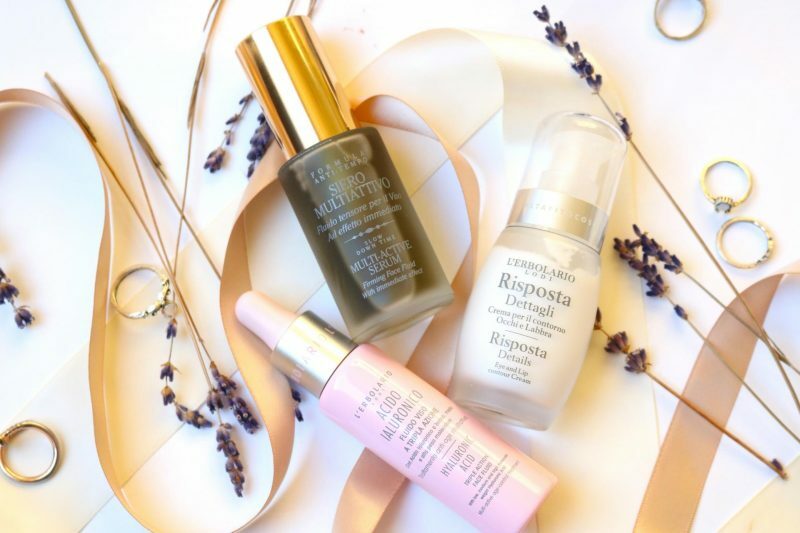 I had the honor to try everything from their collection and these were the products I was really impressed about. To make it more interesting for you I choose 3 different skincare items: a face fluid which works as a moisturizer, a serum and an eyecream. The beautiful thing about L’Erbolario is that everything is so honest and pure: their history, production, the family behind the brand and their transparency. They don’t test their product on animals and never did. 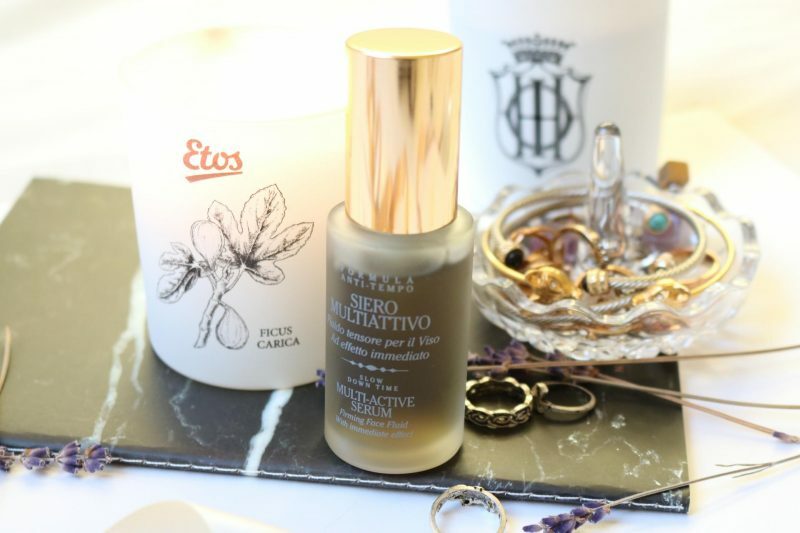 When you have their product in your hand you will see all the ingredients of the product on the box, and you will be surprised by how small the ingredient list are at the L’Erbolario products. It is because they only use what is really needed in their products to make it as pure as possible with natural ingredients. All of the plants that they use in their products grow in Lodi (Italy), in the backyard of the facility were the products are still produced. 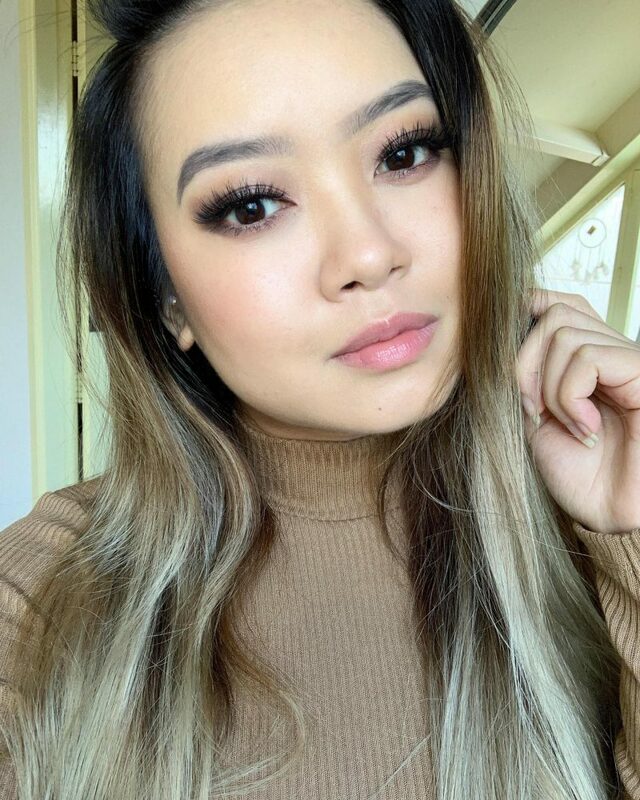 When I first tried the eyecream I was super excited. L’Erbolario Benelux told me that this line was really popular among their customers. 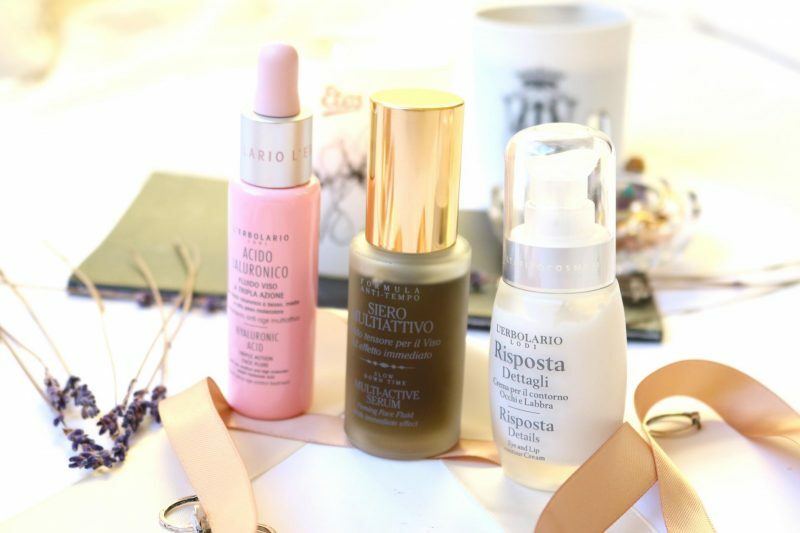 Who doesn’t want to start early with their anti-aging routine? My fine lines are really visible around my mouth/cheek area because I have a lot of fat around my cheek. At the age of 25 I can officially say that I see lines around my eyes, that was also the reason why this cream become a favorite. The cream makes me feel more awake during the morning and the skin looks glowy and less red. There was no strong scent in this cream (I catched something fresh? ), it didn’t make my skin feel irritated when I applied it. I can’t say yet that I see a difference around my mouth or eyes but my skin texture changed a lot (more even). The only downside is that the pump only can be pressed all the way down, even when you use a light touch. You only need a small amount but one pump is enough for 6 eyes! They should change the packaging in my opinion so you could enjoy this product for a longer time without over-pumping the product. It provides massive amounts of water, it limits any outward loss of humidity, it promotes the physiological production of Collagen: these are the primary functions of the Hyaluronic Acid, featuring three different molecular weights, contained in this fresh and light formulation. Every time you apply it, this product works so that the amount of water required to provide your skin with long-lasting compactness and elasticity is never lacking on your face, neck and low neck line. 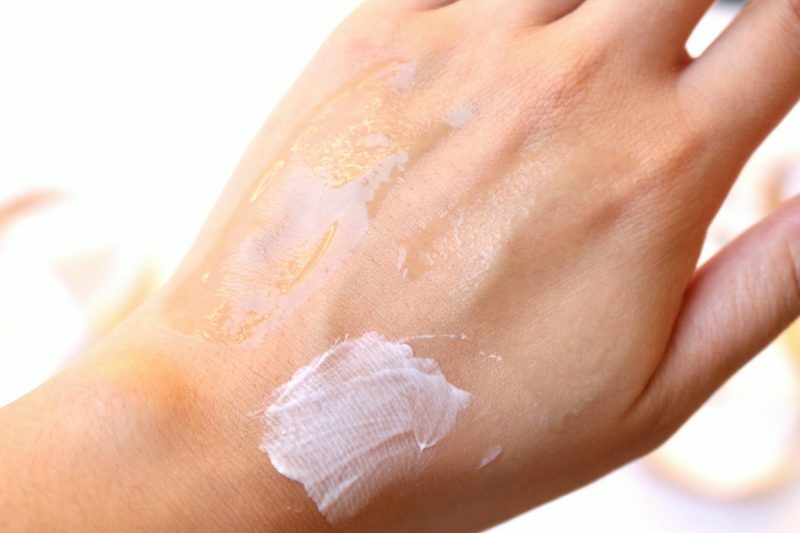 Moreover, it helps limit the phenomena of evaporation as much as possible, which otherwise tends to rob your skin of moisture, exposing it to the risk of the onset of wrinkles, sagging and creases. 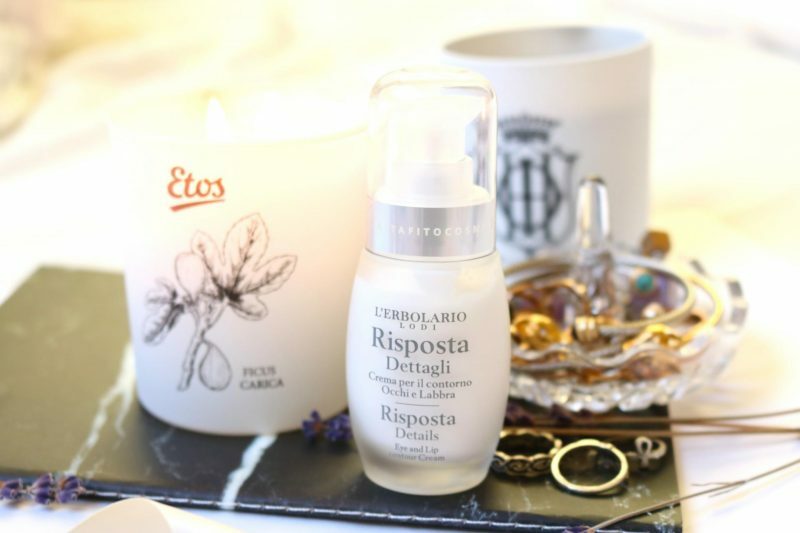 Intensely moisturised, smooth and compact, your face will appear fresher and more radiant day after day, gradually smoothing out the signs of time, from long-standing wrinkles to recent and less visible lines, from expression lines to the onset of unsightly sagging. If you need a quick and easy product to hydrate your skin, more awake, smooth and radiant than this is your solution! The drop applicator makes it easy to apply a few drops on your face: 3 drops are more than enough! This face fluid is more powerful than you expect. When I started to rub it into the skin, it already disappeared within seconds. I was mesmerized by how quick the fluid was absorbed into the skin. How amazing is this when you are in a hurry during the morning and can’t wait with your next skincare steps? You will end up with super smooth skin that has the perfect hydration balance. Even on my super oily skin it works great, no greasy feeling at the end of the day. Concentrated with immediate and accumulative action, for use at particularly critical times, on its own or as a preliminary application before other treatments. Its precious plant-derived functional elements (Ahnfeldtia obtained from Red Algae from the Pacific Ocean and Extensin from Carrot root), enriched with a rich pluri-vitamin complex (A, B, E and F), are effectively carried by Phospholipid Liposomes and instantly provide your skin with smoothness, splendour and tone, progressively stimulate vitality. 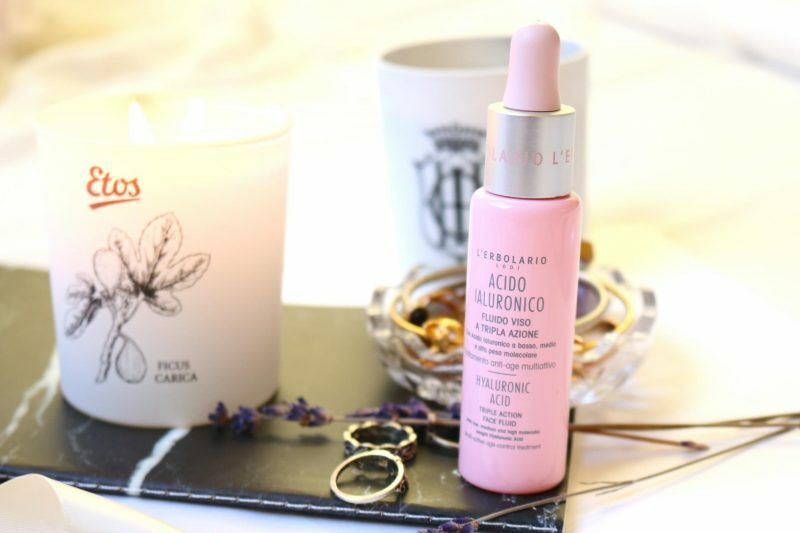 This is by far my favorite skincare product of L’Erbolario! Why you may think? First of all the scent is just delicious (again, I’m the worst person when it comes to describing a scent) but it smells like herbs and something sweet. It has the same kind of feeling when you smell lavender to me, it makes you feel calm and perfect during your night routine. 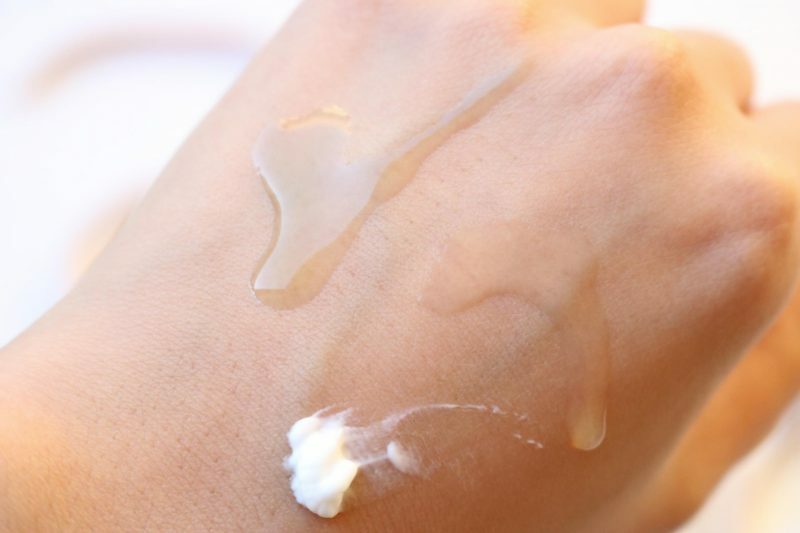 It is a rich oil which absorbs fast into the skin and can be layered with other products. Some nights I just used the Multi-Active Serum with the Risposta Eyecream and that’s it. That’s all you need with this wonderful serum. You wake up with glowy looking skin that has a healthy glow, even and less red. The results I have with this serum looks almost the same when I use my expensive Sunday Riley Luna Oil! After using these 3 items for 3 months I can see visible changes in the condition of my skin. Personally I think that the main product that created this result is the Multi-Active Serum because I almost didn’t forget using. This product is my favorite out of all these products because the scent is great (it makes me feel calm, the applications feels great because of the oils and my skin looks glowy and healthy the next day when I wake up. 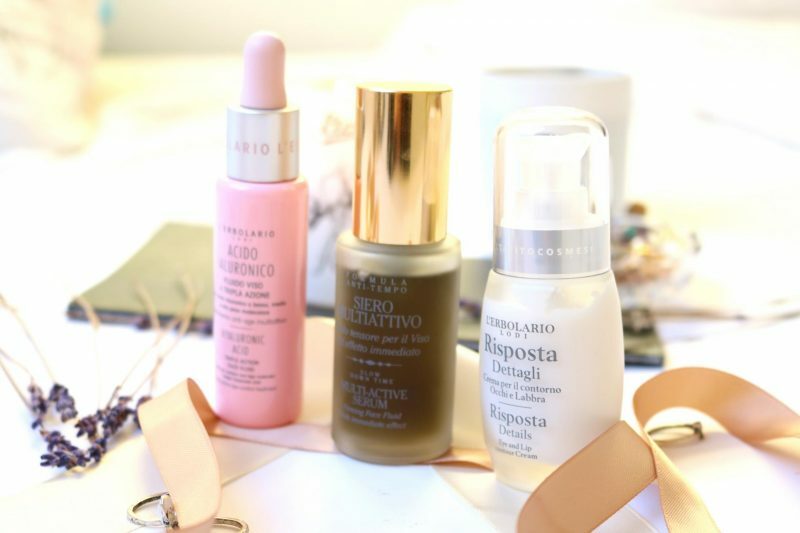 There is no bad product in the L’Erbolario collection but if I had to pick the least favorite product it would be the Risposta Eye and Lip Cream out of these 3. They should change the package functionality because right now you will spill a lot of product when you want to pump it out You could literally cover 6 eyes with one pump, that is how much is coming out when you press once. 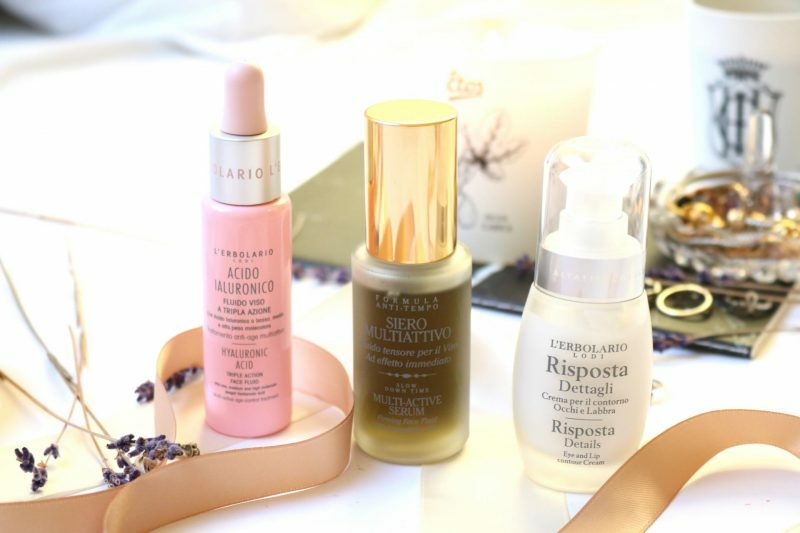 L’Erbolario wants you to try their wonderful natural products and I can make it more easy for you! Use the discount code BEAU10 for 10% off on the entire collection of L’Erbolario and 20% discount with the code BEAU20 on these 3 selected products! Beside the 20% off you will also receive a cute agenda for the coming year, great timing isn’t it? So if you are still looking for a nice scented candle for Christmas or a great shower gel for under the tree, check out their webshop! Previous Post Christmas is coming soon with The Body Shop! I love discovering new brands, and this one sounds like they have fantastic products with great ingredients! Of course results are what really matters, so when you said you saw noticeable differences after a few month, that makes these products a winner in my book! Will have to see if they’re available in the US!